Nice scan. It's especially cool because I've been to where that picture is supposed to be - I've got pictures of that door. It's quite cool, just like more or less everything else in Florence. 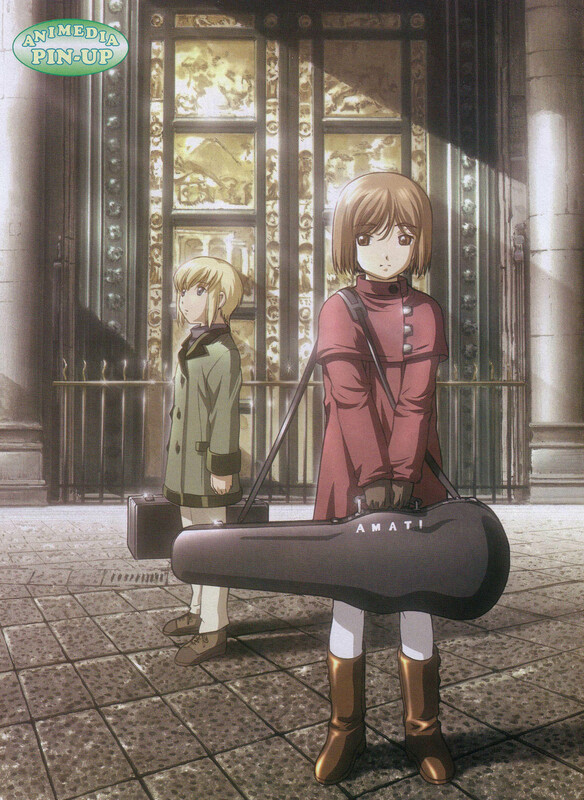 I think I watched the first two episodes of Gunslinger Girl and I thought it was quite good. As for the scan, it's really pretty ^__^ .